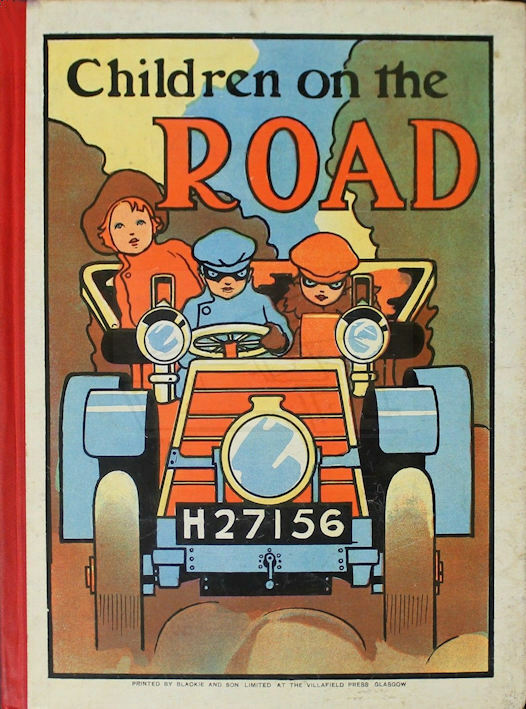 Prolific book illustrator, brother of William Heath Robinson. 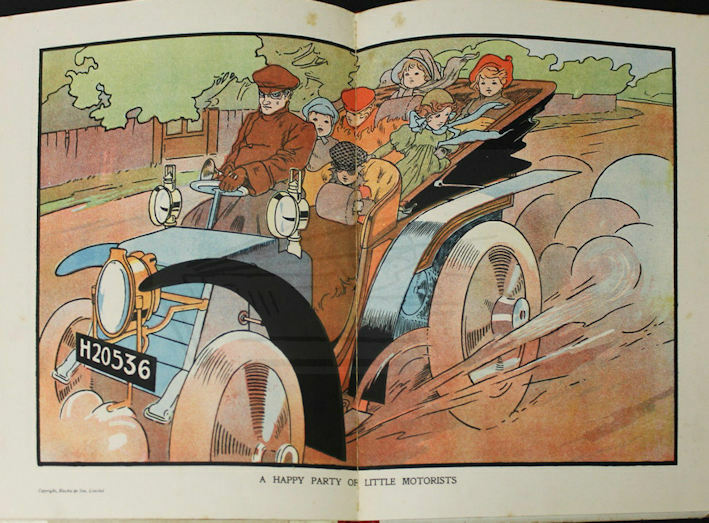 One of the books he illustrated was this charming juveniles' book entitled Children On The Road published by Blackie in 1908. Many references on the internet about his work.